​With a focus on the freshest local ingredients and the friendliest of service, Hilltop Inn Salmon Arm offers an award-winning dining experience at Table 24 restaurant. Whether you are celebrating a special event, enjoying a romantic evening out or relaxing with dinner and a movie in your room, our talented team is pleased to offer a taste for every palate. When planning your visit to the Hilltop Inn, please be sure to ask about our Winemaker Dinner Events and a featured local winemaker. 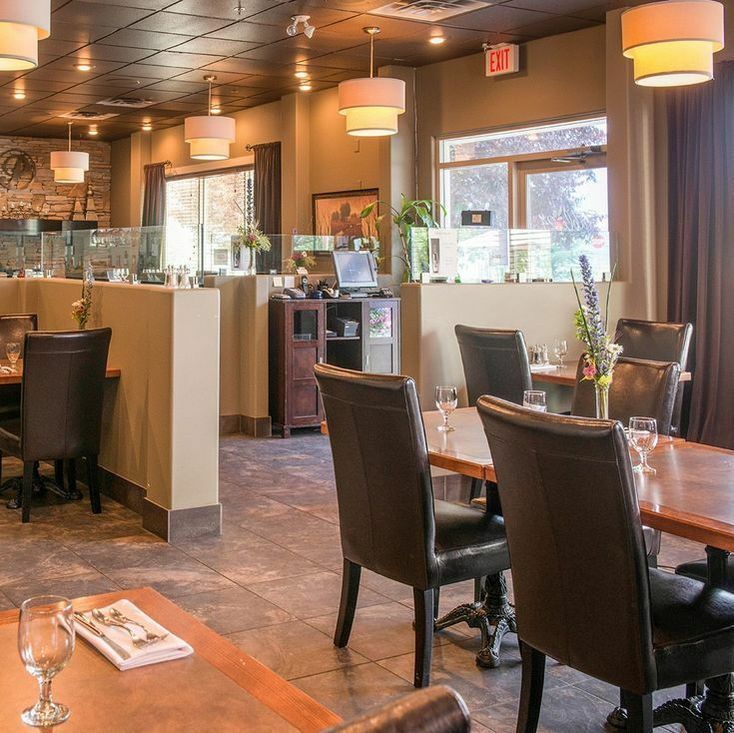 Consistently rated among the top restaurants in Salmon Arm, the elegant Table 24 is a CAA and AAA Triple Diamond rated fine dining restaurant that offers fine cuisine with an emphasis on fresh, locally-farmed products. Table 24 has gluten-free choices and can accommodate dietary concerns. Additional services that are available include first-class poolside meal service (seasonal) and decadent in-room dining in addition to midsize catering and event planning. We also cater off-site to meet your specific needs — all chef inspired. Please accept our invitation to be our guest, try our food and see why so many people find Table 24 to be a foodie’s delight! 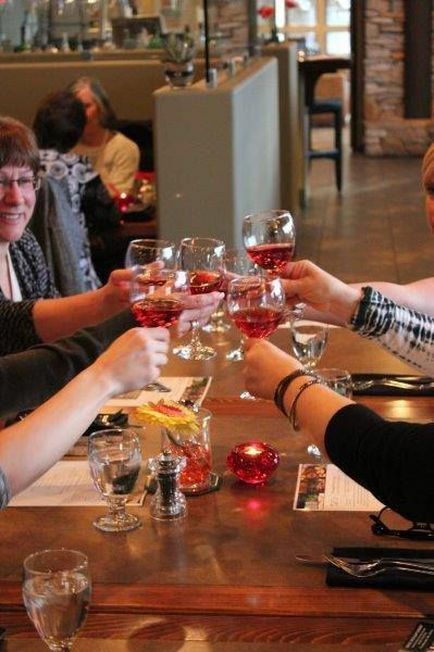 Join Table 24 Salmon Arm for a Winemaker Dinner with creations from Head Chef Skyler Gauvin and a winemaker from a local winery in the Shuswap or the Okanagan Valley. Each Winemaker Dinner will be hosted by the winery who will share the story of their winery and vineyard and describe how they make their wines, what differentiates them from others and why they pair best with certain flavours.